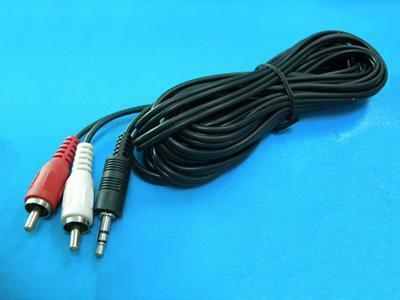 The audio video cable is compatible with most 3.5 mm audio interfaces. The device standard stereo audio cables are appropriate for various audio output devices and will reliably output the audio signal to a speaker. 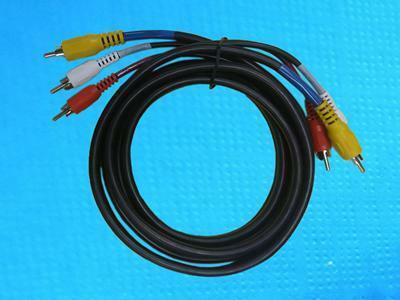 The audio video cable will transmit audio signals and is applicable to the 3.5 mm audio output interfaces of computers, phones, televisions, speakers and more. 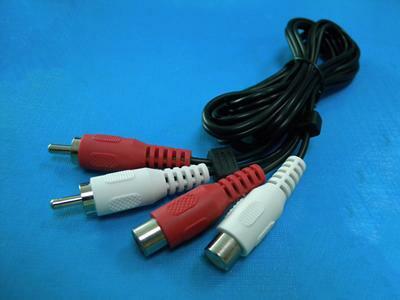 The 2*RCA Plug to 2* RCA Jack extension cable will transmit audio signals from CD players, computers, and set-top boxes to the speaker. 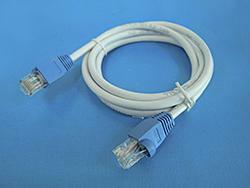 The cable is extremely flexible and durable. 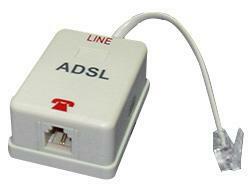 It is suitable for connections and audio signal transmissions in computers, televisions, or phones with a speaker. 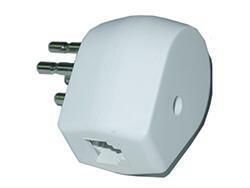 No signal attenuation, plug and play, convenient and efficient. 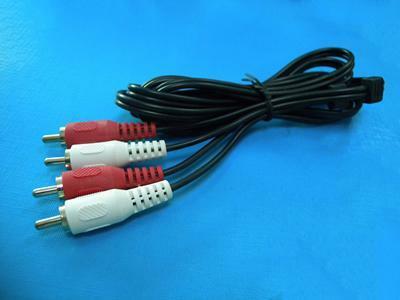 The 2*RCA Plug to 2* RCA Plug extension cable will transmit audio signals from CD players, computers, and set-top boxes to the speaker. The 3*RCA Plug to 3* RCA Plug extension cable will transmit audio signals from CD players, computers, and set-top boxes to the speaker. 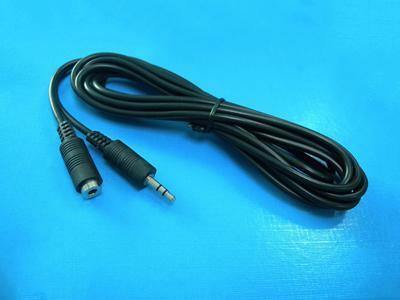 The audio video 3.5 mm input cable is often used in phones, computers, tablets, laptops and other electronic equipment as an audio extension cable. A bare copper core ensures a seamless joint. Compatible with most 3.5mm audio interfaces devices, such as laptops, phones, DVD players, televisions, radios, computers and CD players. 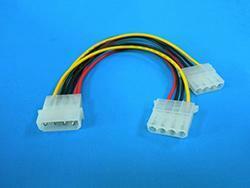 Allows for the data communication between two audio devices and the transmission of vehicle audio signals. 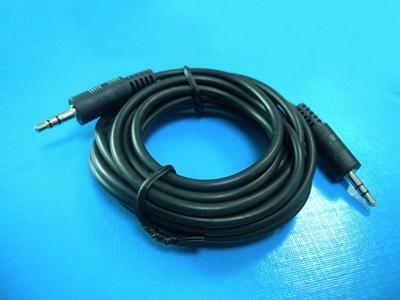 The audio video 3.5 mm input input cable is often used in phones, computers, tablets, laptops and other electronic equipment as an audio and video extension cable.